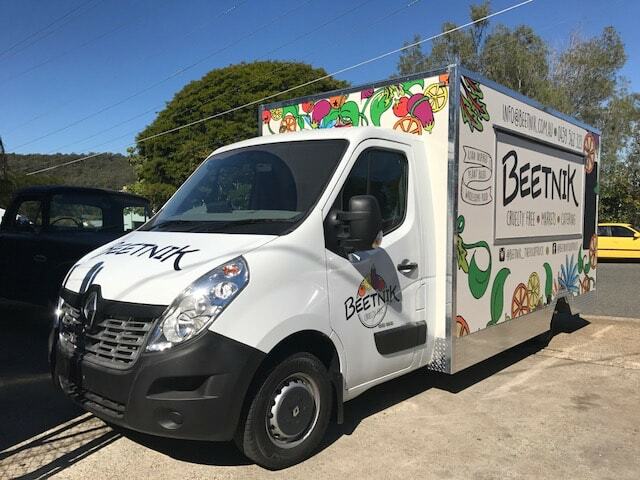 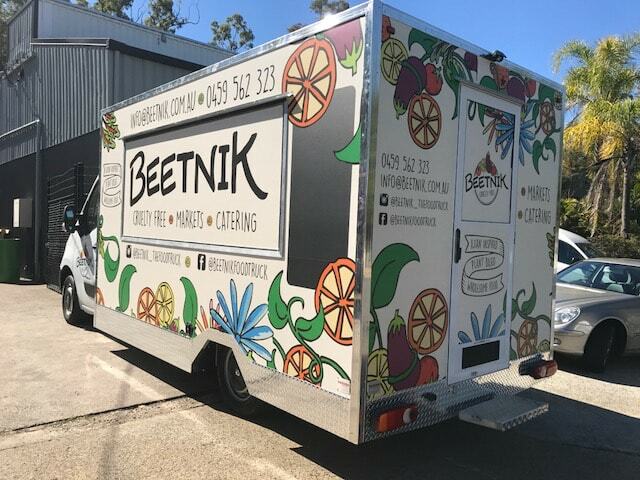 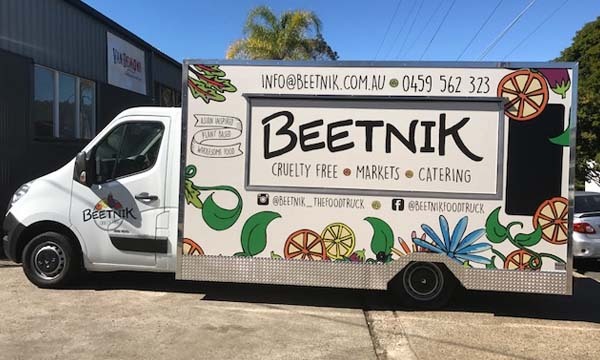 Built onto the Renault Master cab platform, the Beetnik food truck houses a full commercial kitchen (minus the deep fryer of course!). 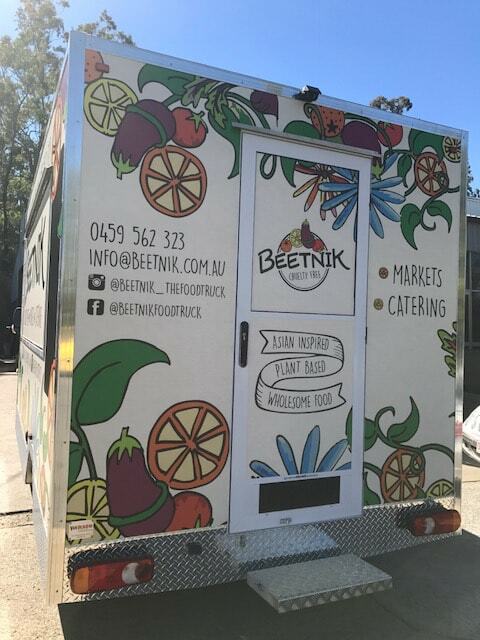 You’ll find Sarah doing the rounds at various markets and other pop up events spruiking her mum’s famous dumplings (make sure you get yourself a take home pack). 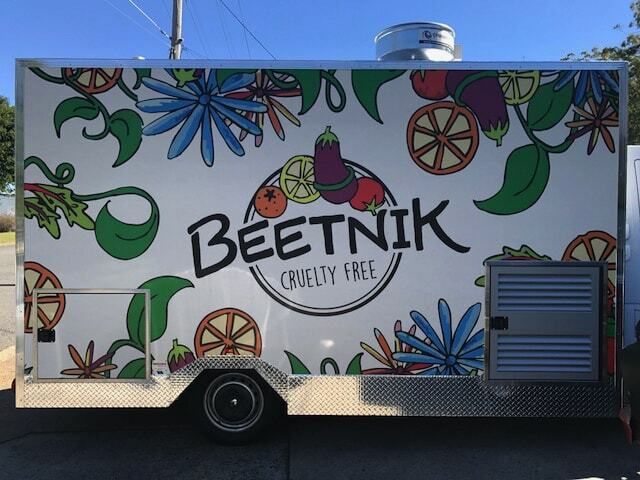 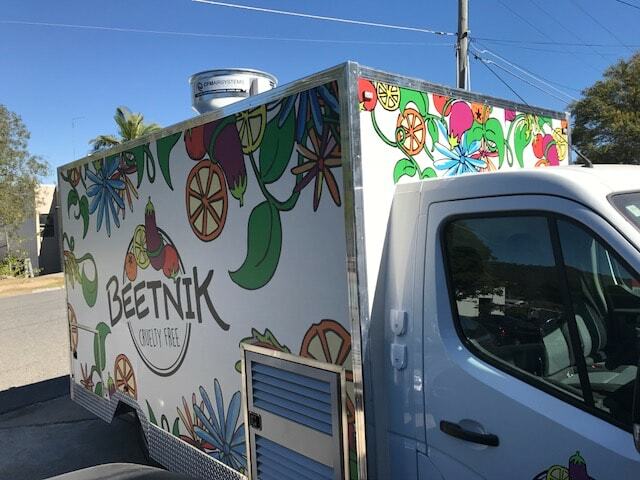 Beetnik is also available for private catering.